GraphicRiver never ceases to delight us with their professional products. 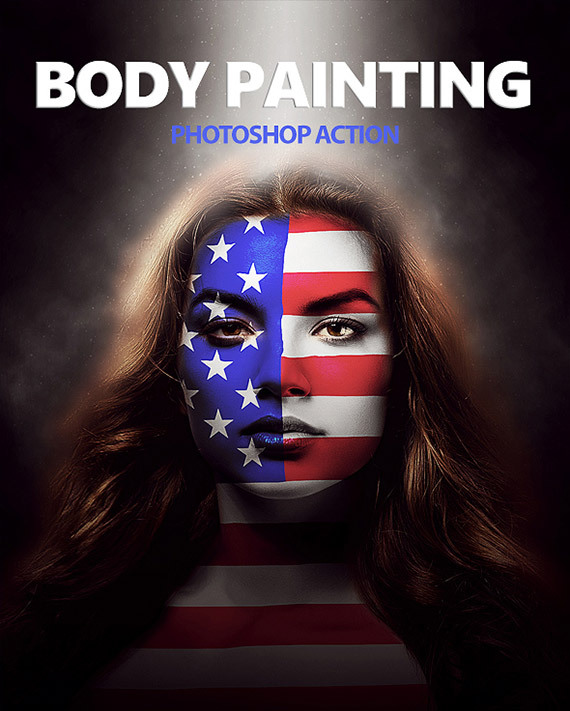 Today You can absolutely free download action for Photoshop Body Painting. Now You will have the opportunity to engage in a real body painting on your photos adding different pictures and drawings either on the body or face. When creating a body art You will be able to use any images, such as: photo, design, logo, picture, drawing, flag. After you run the action in Photoshop, any graphic will automatically be placed on the body or on the face, creating the effect of body painting. At the end You get a beautiful and original design with body painting and various light effects. In the work of the action will create the correct structure of layers, where each layer will have its own name. Try to experiment with all the layers, for example: hide or show the layer, duplicate the layer to increase the effect, move, resize, rotate, change the blending mode, etc. This action was tried in the editor Photoshop CS5, CS6 and CC. For the best final results, use graphics in high resolution 3500 px and above. 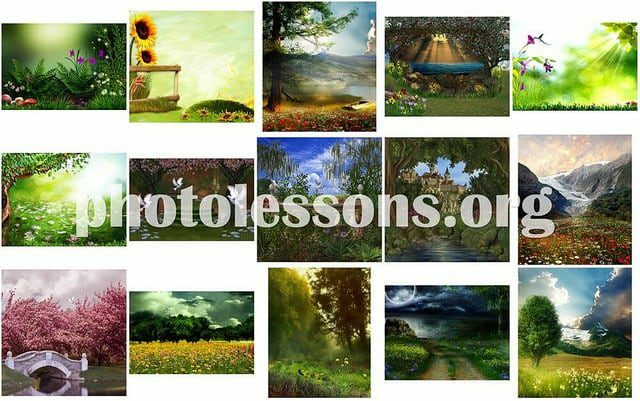 Also do not forget that most of the products from GraphicRiver performed better in the English version of Photoshop. That is, when you first start action, change the program language in English, and then You can return it back to your native language. To facilitate understanding of the principles of action, in the archive You’ll find an additional video tutorial.